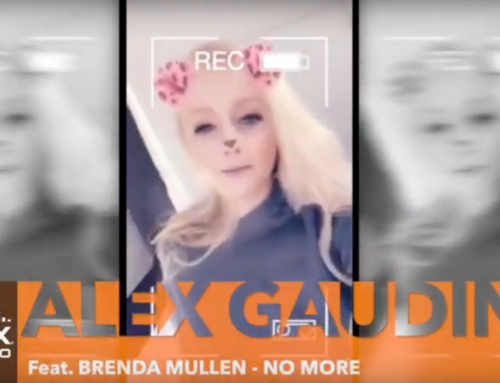 A music channel designed especially for your Spa and Pool Deck areas. 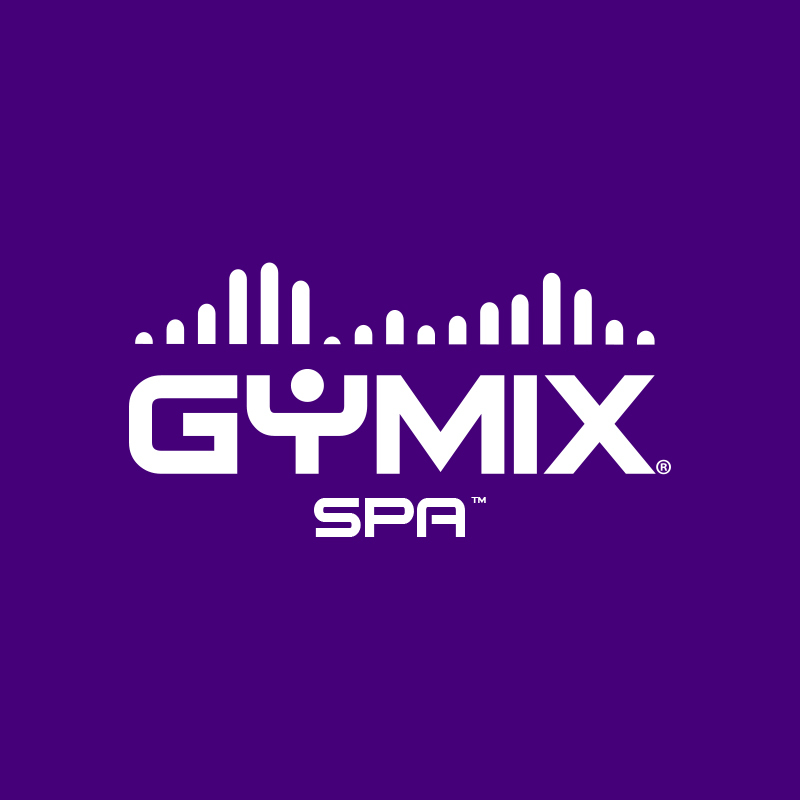 Don’t have GYMIX® at your gym? Contact us by web-chat or mail us for audio samples and availability in your area! 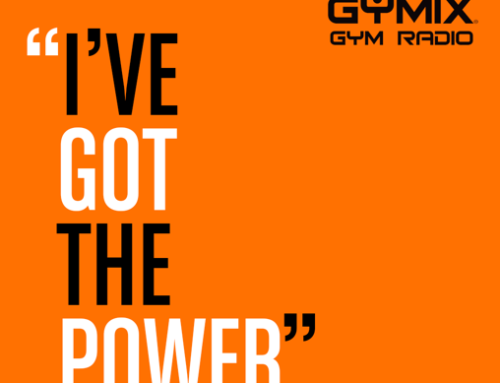 GYMIX® – The World’s No.1 Gym Music Station.